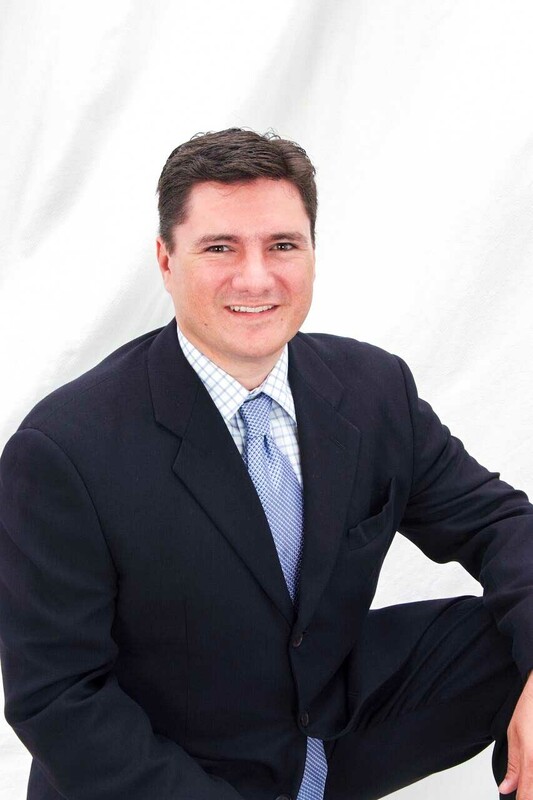 Dr. Julio De La Fuente has been creating beautiful and healthy smiles since 1999. He graduated from the University of Texas Health Science Center at San Antonio with his Doctor of Dental Surgery degree before completing a comprehensive, hands-on orthodontic training course at the Academy of GP Orthodontics and a mini residency in dental implants. He is committed to staying on the forefront of the latest technologies and advancements in dentistry and orthodontics. Dr. De La Fuente was the first dentist in the Valley to be certified and use Biolase Waterlase all tissue laser virtually pain free dentistry with no need of anesthesia in most cases. He has completed additional training courses, including: Invisalign® Certification, Facial Pain and Total Facial Esthetics with Botox® and Juvederm®, just to name a few. 2001 Academy of GP orthodontics certification. 2002 World Clinical Laser Institute Laser Certification. 2006 Hands on training institute. Comprehensive implant training program. 2006 Hands on training institute. Bone grafting training program. 2012 American Academy of Facial Esthetics. BOTOX and Dermafillers advanced training. 2016 PALS Pediatric Advance Life Support. Anesthesia Education and Safety Foundation. Always very polite and professional service from all staff, extremely knowledgeable and willing to answer any questions. Dr. De La Fuente always makes sure that you have no pain during any procedures. My whole family and I have been going to Dental Image/Dr. Julio De La Fuente office for years. His office atmosphere is very professional and his staff is very friendly and attentive. Thank you Maria Elena, Blanca and Dr. De La Fuente for your exceptional service and for making our visit pleasant. My family and I Have had such a great experience here, everyone is so caring and most importantly very helpful! Definitely recommend Dental Image.